Going above and beyond what is usual, regular, or customary is just one way to describe these exemplary women who have followed their dreams to fruition. Although these accomplished females have different backgrounds, expertise, leadership and communication styles, they do have at least one thing in common that has supported them in their quest for professional success: The community. Style invites you to celebrate these extraordinary local women and their contributions to our neighborhoods. Forget everything you’ve heard about the real estate market. Talk to Valisa Schmidley for a few minutes and you’ll get no doom and gloom. “My clients are the BEST, business is strong and there has NEVER been a better time to buy a home!” This year, she actually GREW her business, adding a buyer specialist, Johnny Fisher, in order to better leverage her time on behalf of her listing clients. Old Testament; biblical archaeology; biblical backgrounds; Hebrew language and literature; Greek language and literature; Egyptology; Near Eastern archaeology; Classical archaeology; women in the Bible and the Early Church; Islam; Middle Eastern History; Medieval History; the Seven Churches of Revelation. Dr. Copland, a professor of Bible & Theology and History at William Jessup University, brings a unique, in-depth perspective on the world of the Bible, the Middle East and the land where Jesus lived, largely due to her experience in the region. She is a favorite speaker for many community events. Dr. Copland has Master’s Degrees from San Francisco State University in History and Jerusalem University College in Hebrew Language and Literature. She has a Ph.D. from UC Berkeley in Ancient History and Mediterranean Archaeology. In addition, she had excavated at three biblical sites in Israel including Timnah for 10 years, Dor and Chorazim. Prior to coming to Jessup, she taught at several colleges, universities and seminaries both in the US and abroad. Her writings on ancient Israel and on travel in Israel today have appeared in such journals as Israel Exploration Journal, Bulletin of the American Schools of Oriental Research, and Christian History. Dr. Copland has also co-authored a book for Christians touring Israel and Greece, and appeared in a television series on the Book of Revelation. She is currently involved in research pertaining to women in early Christianity as well as E-books on archaeological sites in the Mediterranean. Dr. Copland will be conducting a dig in the summer of 2011 at Magdala next to the Sea of Galilee. Readers can travel with Dr. Copland to the dig in Magdala and Rome during Easter April 2012 or to Greece and Turkey in May 2012. For more information, she can be reached at mcopland@jessup.edu. 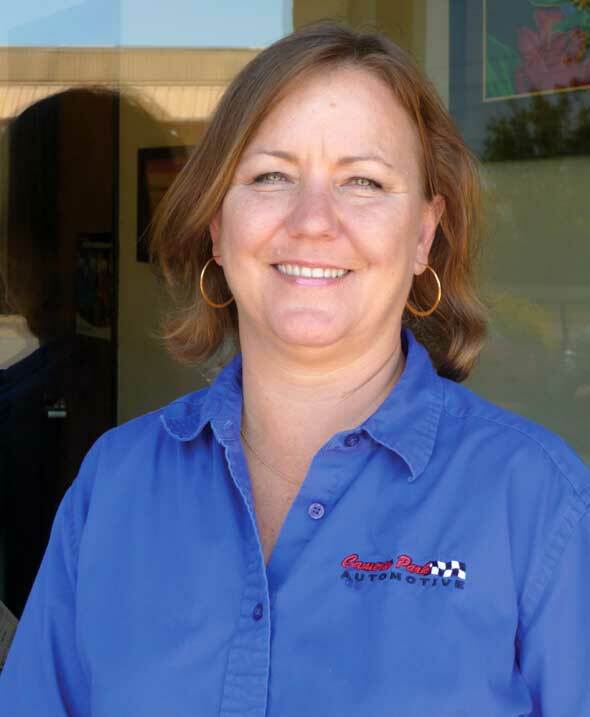 Cameron Park Automotive has been owned and operated by Debbie O’Brien since 1989. 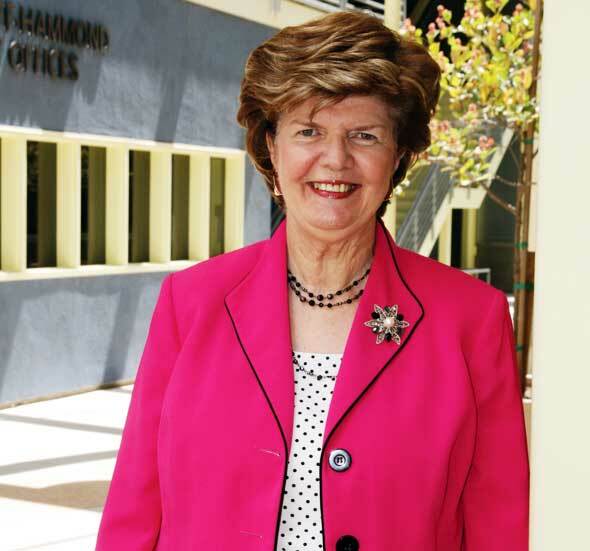 An involved and active member of the automotive industry, Debbie serves on the advisory committee for the automotive department at American River College. Cameron Park Automotive is a full service automotive maintenance and repair facility. We’re here to help you stay current on your manufacturer recommended interval services, check engine lights, mechanical repair, computer diagnostics and reprogramming, air conditioning, and much more. Now vehicles are globally engineered and manufactured; Debbie sends the technicians to training and classes to stay up-to-date on the engineering and mechanics of all makes and models. Because of Debbie’s devotion to the industry, Cameron Park Automotive has the factory scan equipment for Chrysler/Dodge, Toyota, Ford, and GM. Take your car where you can have a long-term relationship with your shop; visit Debbie at Cameron Park Automotive for your maintenance, service and repair needs. Building a capable team of professionals using her 25 years of experience, Lynn Dean has earned the confidence of the people she serves. “Life is filled with uncertainty and clients of all ages want to ensure that their loved ones will be well cared for with the right estate plan. The reality is that this area of the law is becoming increasingly complex and a misstep can prove devastating,” explains Lynn. 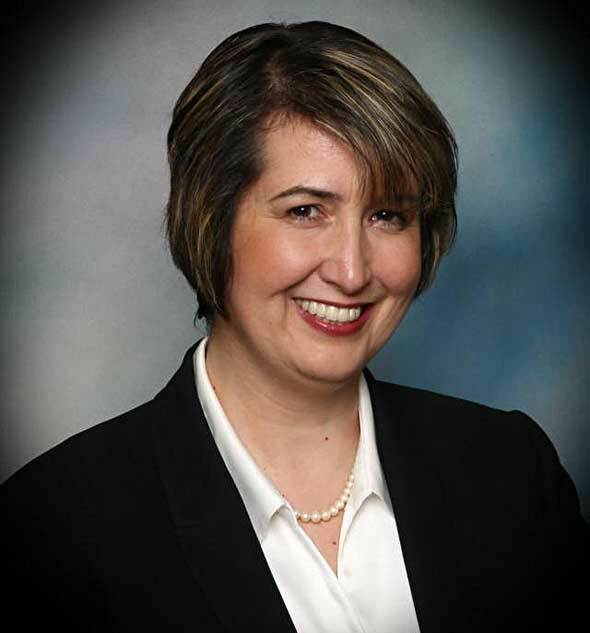 Specializing in Estate Planning, Estate Administration, Elder Law and Business Succession planning, Lynn also speaks to groups on related topics such as: What to do When a Spouse Dies; The Ins and Outs of Probate; and Elder Abuse. This year you can find Lynn answering questions as part of the “Ask The Experts” panel for the Sacramento Bee. “We genuinely care about our clients. We want to do everything possible to give them the peace of mind of knowing their affairs are in order” says Lynn. This personal commitment is admired by those around her. 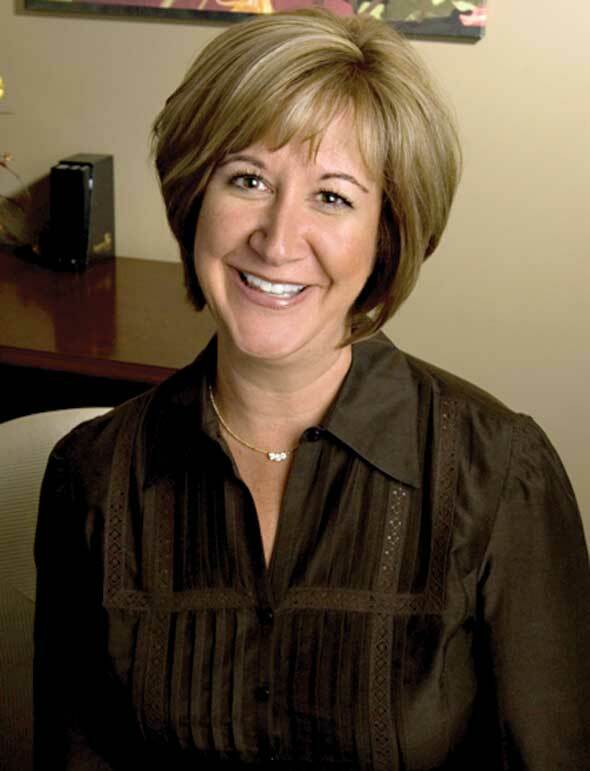 The people of the greater Roseville area voted Lynn Dean’s law office “Best of the Best Attorney” in 2010. Growing up in Rochester, Michigan, Dr. Cassie had the good fortune of having an exceptional pediatric dentist and orthodontist. They made quite an impression on her as she develped a childhood dream of becoming a dentist. 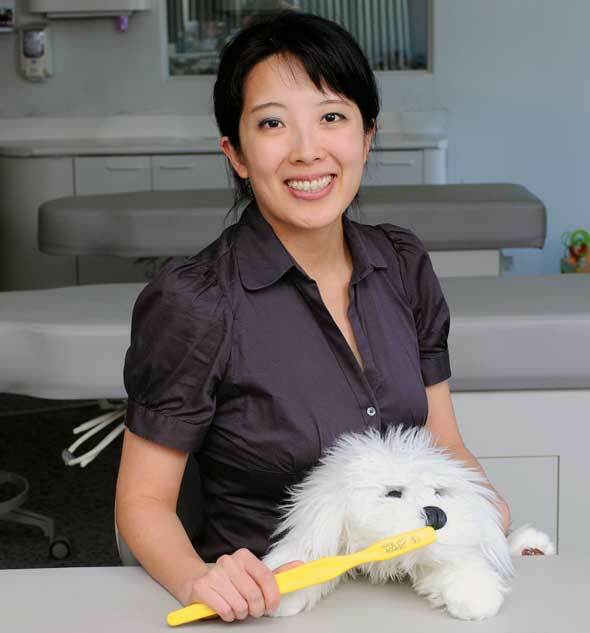 So after completing both dental school and her residency in pediatric dentistry at UC San Francisco, she fulfilled her next dream of having her own private practice. After joining the former practice of Dr. Linda Rafferty, Dr. Cassie has felt blessed to have such an amazing team continue on with the practice and to have met so many wonderful families. She looks forward to creating long lasting relationships and develop the trust of her young patients through gentleness and reassurance. With love and care, she and her team hope to see every child grow to their fullest potential. They look forward to caring for your child and giving him or her a great experience at their dental home. THE STUDIO Martial Arts and Fitness is celebrating 18 successful months in business due to the tremendous ability of owner Amitis Pourarian to inspire her students to perspire and persevere! Master Pourarian, a 6th degree Black Belt and former US Team Member, brings years of training to all her classes and teaches all ages in Taekwondo and Cardio Kickboxing. In addition, THE STUDIO offers Butts & Guts, Yoga, Piloga, Zumba, Balletone, Circuit Training, Boot Camp and much more. Train at THE STUDIO and experience the difference that quality instruction will make in you! Eileen's passion for teaching and concern for children and their learning led her to develop Summa Preparatory, an innovative program giving your child a highly individualized education. Eileen’s goal is for your child to learn to take greater responsibility for their own education. Is your child a tech savvy middle or high school student, college bound or a budding entrepreneur? Summa provides an ideal environment to explore curriculum in greater detail. Eileen's rich combination of skills encompassing classroom teaching and business experience will help guide your child's interests and learning styles towards success. Your child's lifelong academic and personal distinction could begin today – summer programs available now! 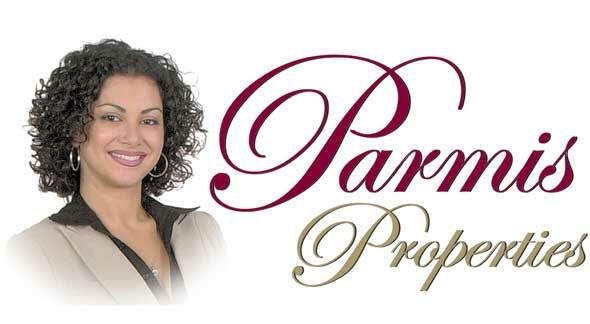 Parmis, a seasoned, licensed, Residential Real Estate Agent since 1999, brings her history of success to each unique relationship utilizing her skills & knowledge to extend to all buyers & sellers the V.I.P. treatment. Parmis is a Top 1% Keller Williams Agent & a Lifetime Masters' club member. She takes the lead in the community by sponsoring/hosting fund raisers for a variety of charitable organizations. Parmis specializes in Placer, Sacramento, & El Dorado Counties. Her motto is to buy & sell real estate for her clients in the same manner as if she were to do for her family. “I treat all my clients with the utmost integrity & honor no matter the price range nor the length of time it takes to find their dream home." Susanna James left, Cathie Urquhart right. 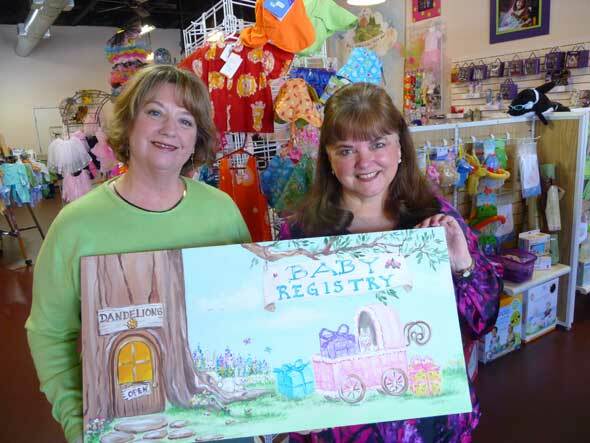 Going green has become a way of life and keeping that lifestyle has become easier with a children's store envisioned by Susanna James, Owner. Artist Cathie Urquhart of Murals & More has a studio-gallery within the store where she creates custom murals, canvas art and furniture decoration. Together they provide decor, unique gifts, clothing, shoes, cloth diapers, strollers, furniture and toys for newborns to age 6+. Many items are organic and/or Made in USA. 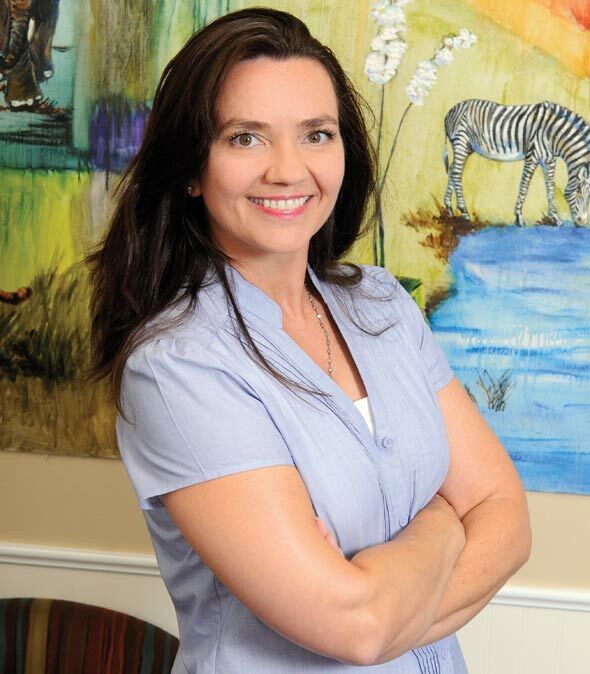 Dr. Sydney's love for children and concern for their health and comfort led her to join her parents in Pediatric Dentistry. Board Certified Diplomat in her Specialty she offers: sedation, hospital dentistry, nitrous oxide, care of special needs, preventive sealants, well baby visits, school screenings, and pre-orthodontic growth and development assessment.Dr. Sydney has three young children of her own and understands parent's concerns for their children. Her friendly staff is highly skilled, and chosen for their ability to relate lovingly to our patients. Moore Pediatric Dentistry is a special place for kids and their parents. Val’s zeal for promoting your business is a vital component of her family-owned and operated business, Promote Me. 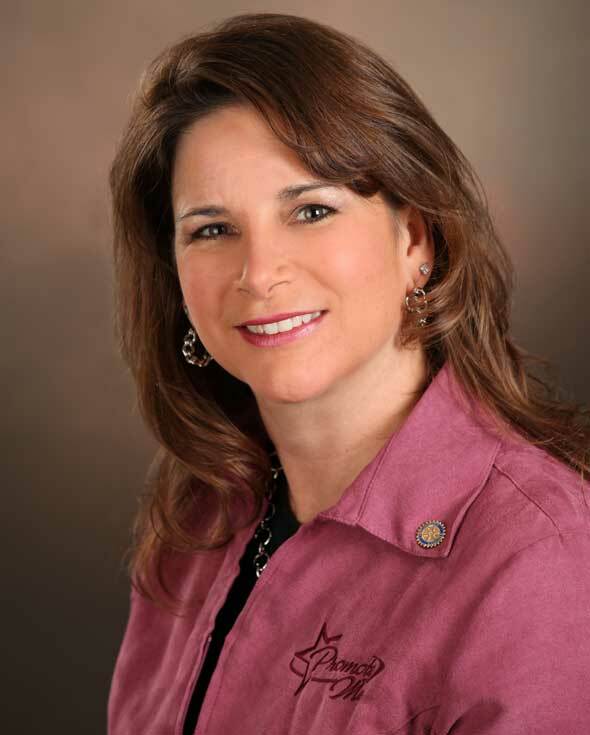 Val enthusiastically provides diverse marketing experience for your advertising needs. Promote Me specializes in banners, t-shirts, embroidery and screenprinting. Whether you’re going to a trade show or want shirts for a family reunion, Promote Me is eager to work with you to achieve the look you want. Val is a grateful contributor to this extraordinary community and aspires to delight you with her products and outstanding customer service. Danelle Gooderham is a highly experienced financial advisor. Why is that important? Because you need someone who can work with you to create the best financial strategy for you. Working with an independent Broker-Dealer, Danelle’s able to offer you a wide variety of products and services to help you work towards your retirement objectives. Securities offered through Securities America, Inc. member FINRA/SIPC. 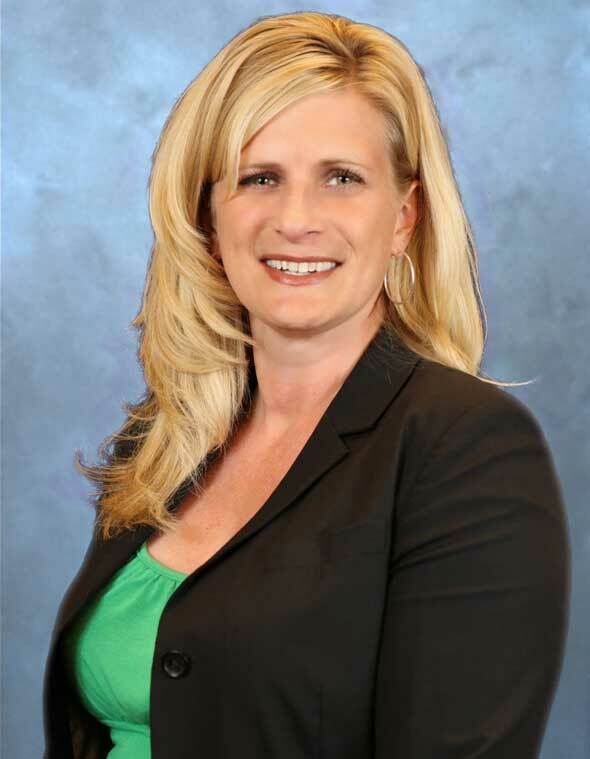 A Registered Broker/Dealer, Danelle Gooderham Registered Representative. Advisory services offered through Securities America Advisors, Inc., a SEC Registered Investment Advisory Firm. CA Insurance #0C83151. Danelle Gooderham, Inc is not an affiliated entity of the Securities America Companies. 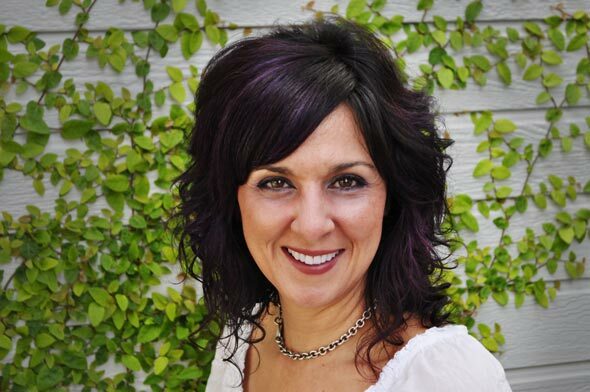 Introducing Jamey Amin, Signature Colorist & Stylist with Bella Capelli Salon. With 26 years experience in the Beauty Industry and specializing in all levels of her profession, Jamey has become an exceptional artist. Her commitment, creativity and raw talent have been recognized as unprecedented. In addition, her ability to translate one’s vision has been both rewarding and successful. For AVEDA Color Services, Hair Cuts, Bridal Packages, Make-Up and more, Call Jamey for Quality Service with a Signature Touch. Beckie loves the family oriented atmosphere at Golden Pacific Bank which enables her to assist her clients with their financial needs with respect, kindness and the care they deserve. She always goes the extra mile to build personal relationships. 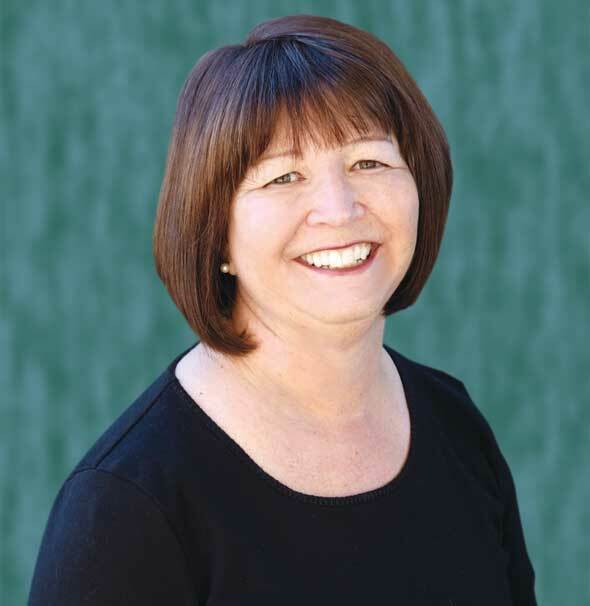 A lifelong Sacramento area resident, Beckie understands and is active in the community and works to educate her clients on all aspects of home buying or refinancing of their existing home. Beckie has been in the industry for more than 10 years and has been ranked #1 nationally for production, and guest speaker at industry events assisting others in her industry reach success.